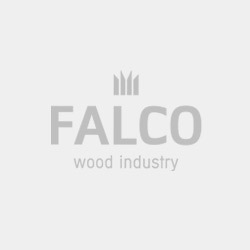 FALCO produces high quality wood-based boards. 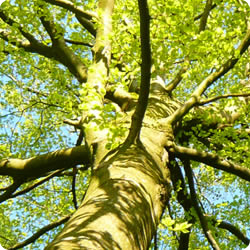 At FALCO, we are proud of the environmental role we play in the overall supply chain of wood. By producing wood-based panels using waste wood from the sawmill industry, we help to ensure that timber is valued as a limited raw material. We aim to get the highest possible yield from our input materials. We use low grade wood residues, small roundwood and recycled wood to produce technically advanced engineered products. We recycle process waste into our products or use them to produce carbon neutral energy for consumption onsite. The California Air Resources Board (CARB) mandates some of the world's most strict controls for air quality and the limiting of pollutants. The agency's stewardship extends from the automotive to consumer products manufacturing industries, and by both awarding sustainable producers and placing harsh constraints on those not meeting CARB standards, they set the global precedent for eco-friendly manufacturing. 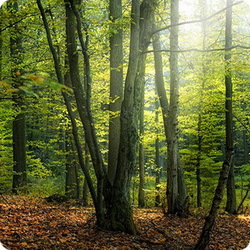 In August, 2010, FALCO received the Forest Stewardship Council (FSC®) certificate for its wood-based panel production. For customers of FALCO, the certification represents that all raw wood materials utilised in our production process are identifiable as coming from FSC® controlled timber. 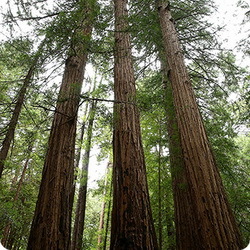 The PEFC certified and/or labeled products are the guarantee for the customers and consumers, that the raw materials used come from sustainable forestry. 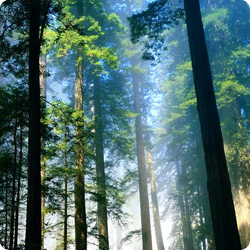 The PEFC certification for wood-based products is the guarantee that the origins of the wood-based products come from a sustainable forestry and are recycled, or come from an approved source. The aim of an ISO 14001 system is to reduce the environmental impact of company processes, meet regulations and thereby guarantee low pollution. By attaining this certification, FALCO Zrt. has committed to work within all environmental regulations and instructions.